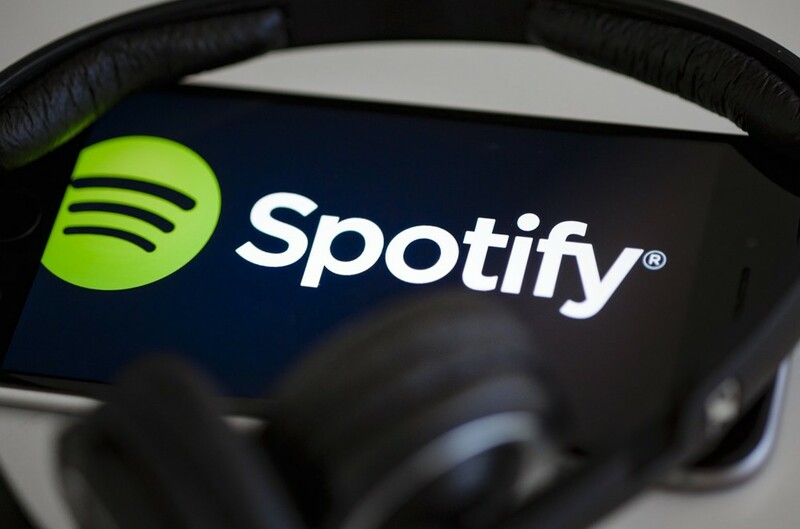 Spotify has become the ficial music streaming service for all Samsung devices, including Galaxy, Note, and other devices. Under the partnership, all Samsung phones will come with Spotify pre-installed. Samsung’s voice assistant program Bixby will also work with Spotify’s app, and new device set-up will include setting up Spotify. Spotify CEO Daniel Ek in a Q&A posted on Spotify’s website. Ek said the partnership will allow users to seamlessly switch listening across their Samsung devices. This means if you listen to a playlist on your phone, you could easily switch the playback over to a Samsung Smart TV. Spotify’s announcement comes on the heels . New and current Verizon Unlimited customers will receive free six months Apple Music.